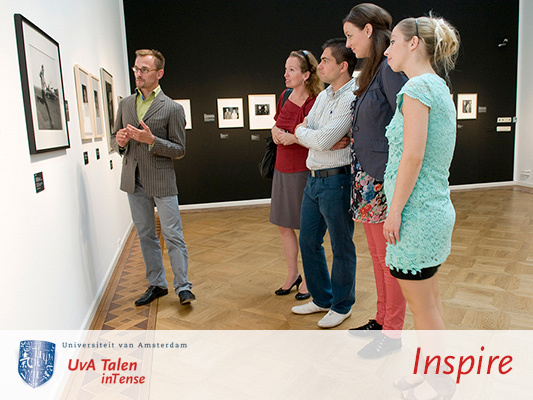 Is it too hard on your schedule to stay with UvA Talen for an uninterrupted week to improve your language skills? Then inTense Basic or inTense Plus may be perfectly fit for you. 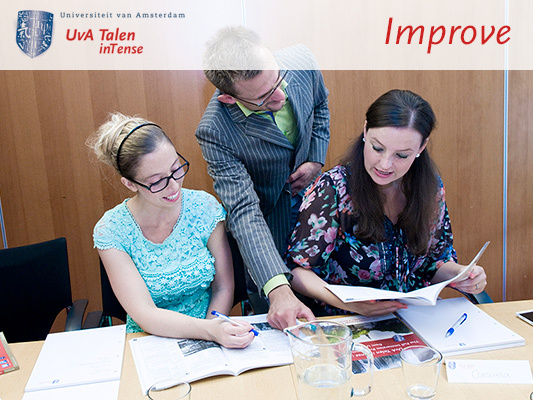 Our programme inTense Basic provides an extensive day-only programme that fully caters to your language needs. Obviously, the programme requires another approach to deliver the same language results as the complete full-immersion training programme. In order to achieve this, the inTense Basic programme skips the excursion part and fully focusses on merely improving your language skills. This makes for a more strictly structured programme, but with very satisfying results! 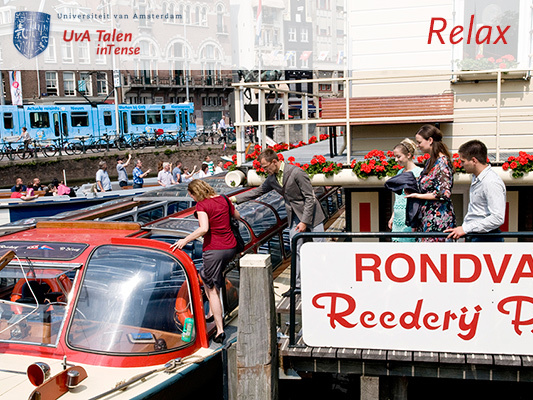 And naturally, if you wish to do so, an excursion or two will be fitted into your course schedule – after all, it is our responsibility to safeguard the fun aspect of your training week at UvA Talen, too! A standard inTense programme day commences in the early morning with a breakfast session and may be concluded with a language-covered dinner.